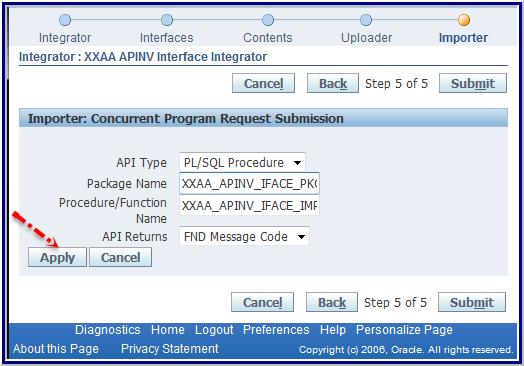 There are basically two ways to enter data into Oracle: by typing it into a user interface (Java Form or Web Page) or by taking a file and programmatically interfacing the data. 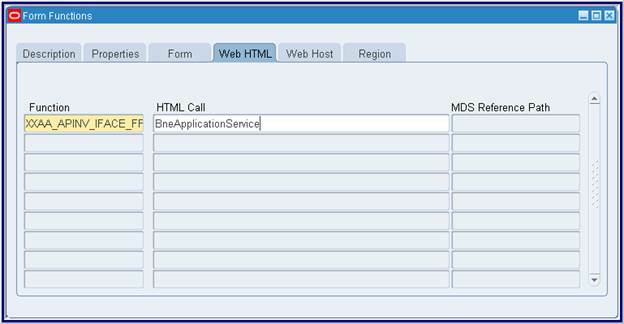 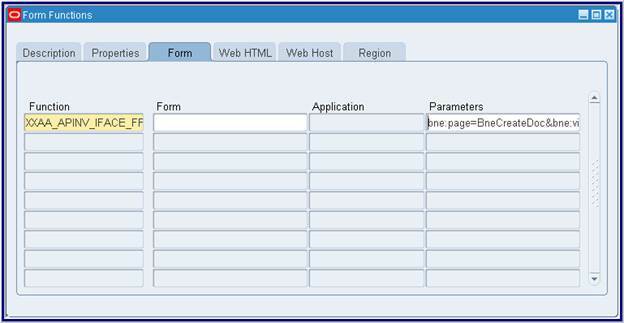 Web ADI falls into the second category in that it takes an Excel file and programmatically loads the data into Oracle. 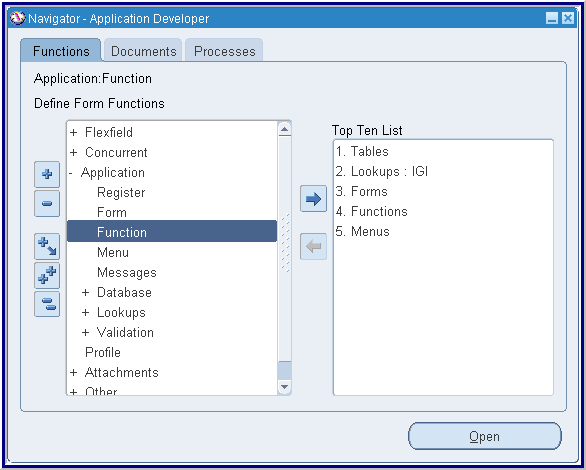 If you find it easier to enter data into Excel than Oracle forms, you should look into using Web ADI. 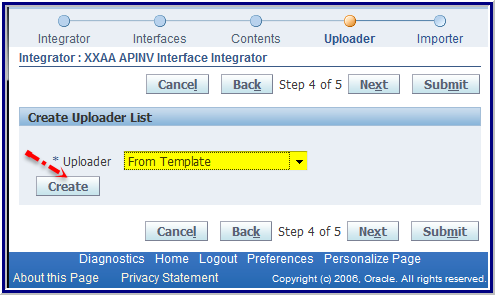 The first step in downloading a template is to locate the responsibility and menu that is linked to that template. 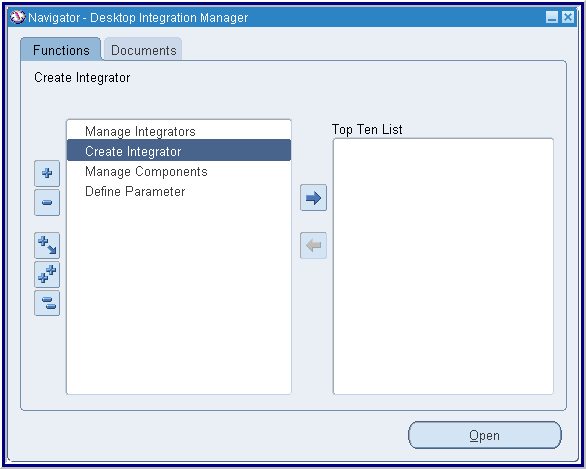 Some templates can be downloaded from the Desktop Integration menu and others must be downloaded from a specific responsibility. 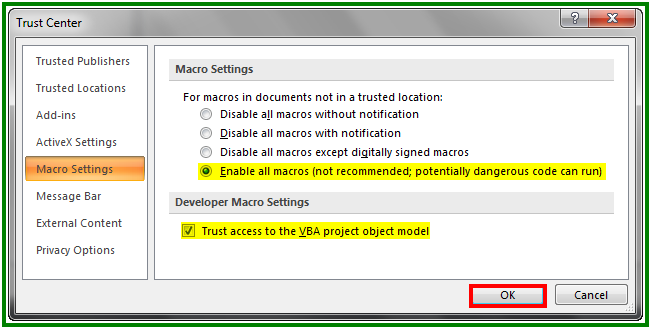 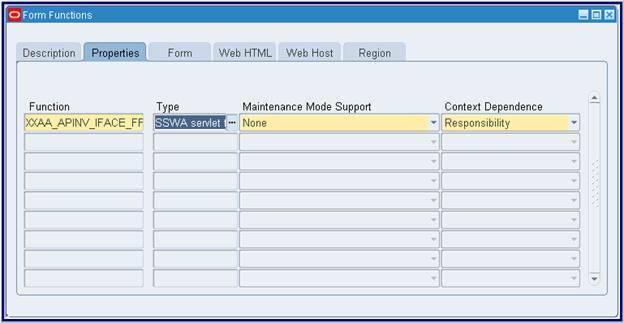 For security, some templates are linked to specific responsibilities. 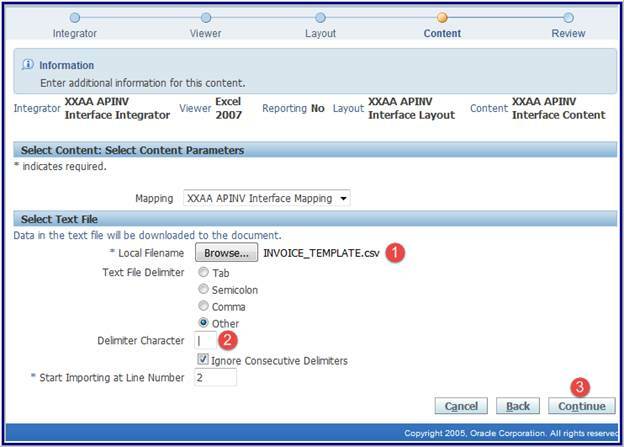 For example, we can download the GL Journals template from the Desktop Integration responsibility but we can’t download the Project Transaction Import template from the same responsibility. 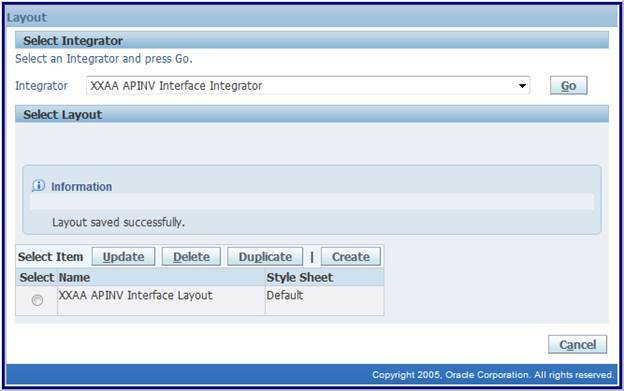 To download a template you will use the following components: integrator, viewer, layout, and content. 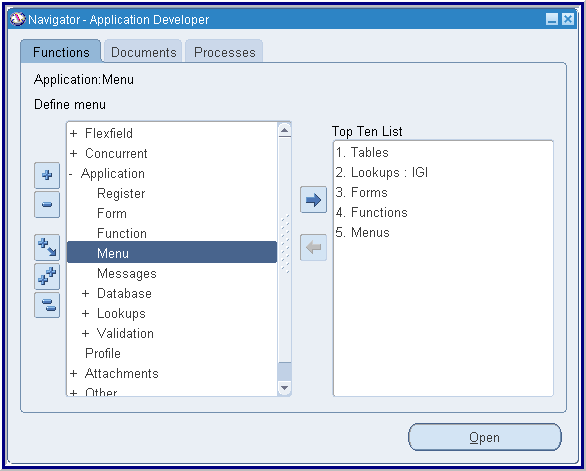 Based on how the menu is setup, some of these components may default for you. 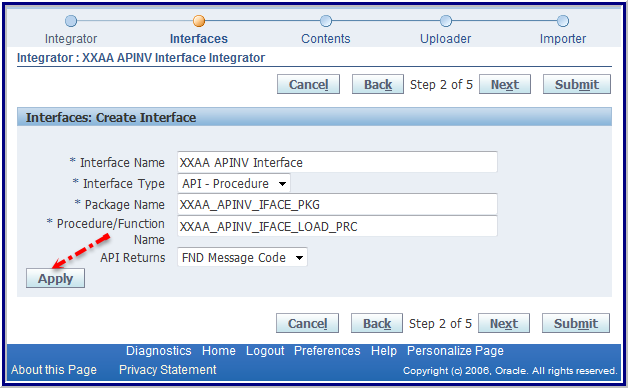 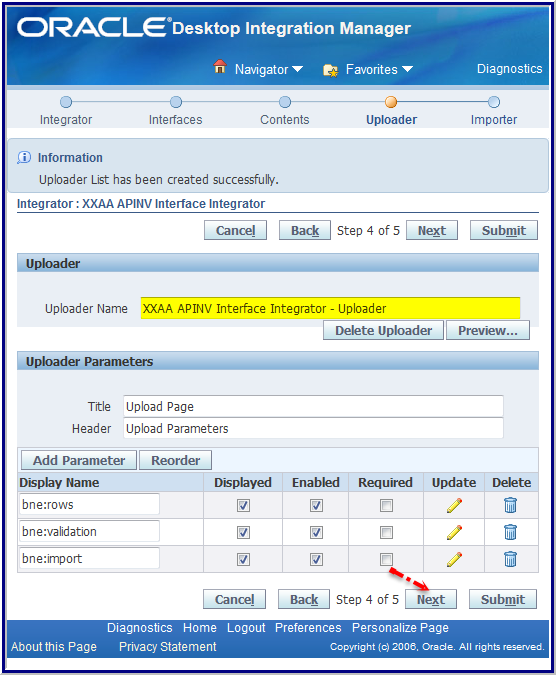 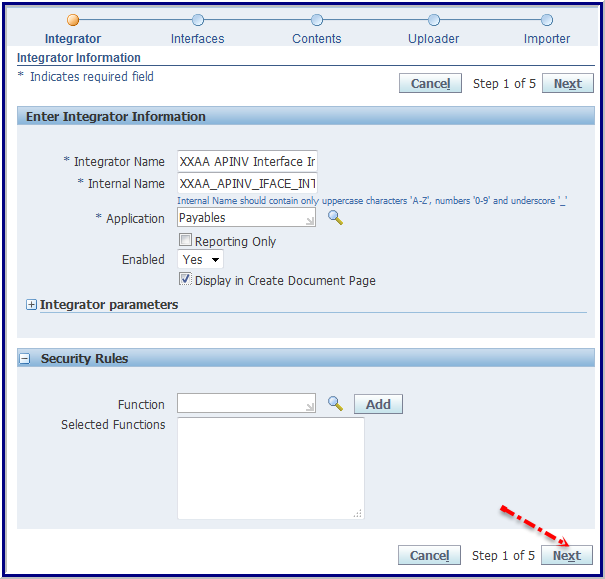 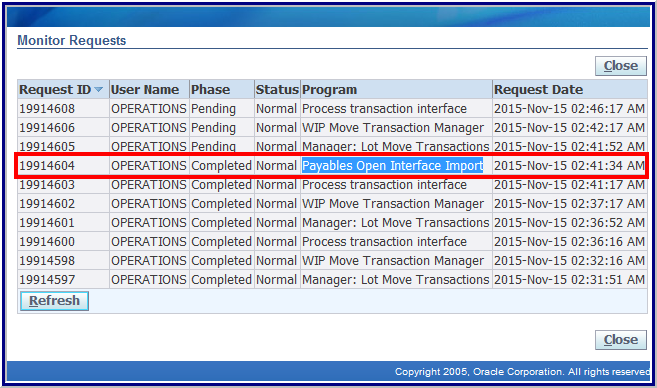 The integrator defines what data you will be uploading to Oracle. 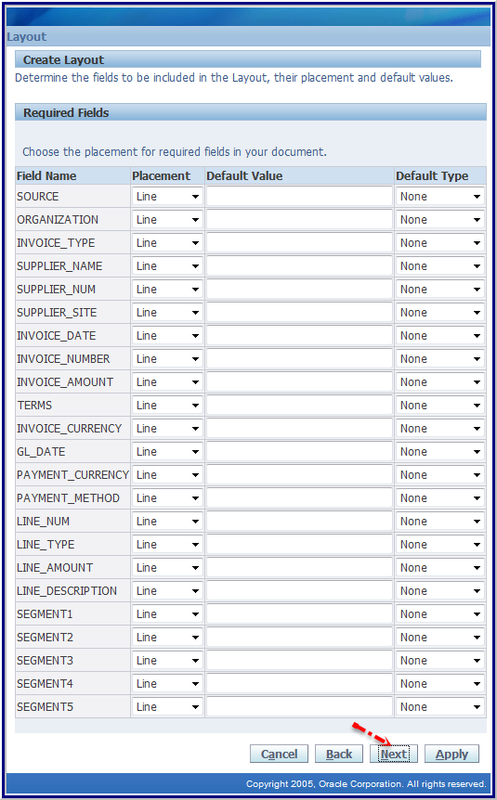 Each integrator serves a specific purpose and cannot be used to enter other data. 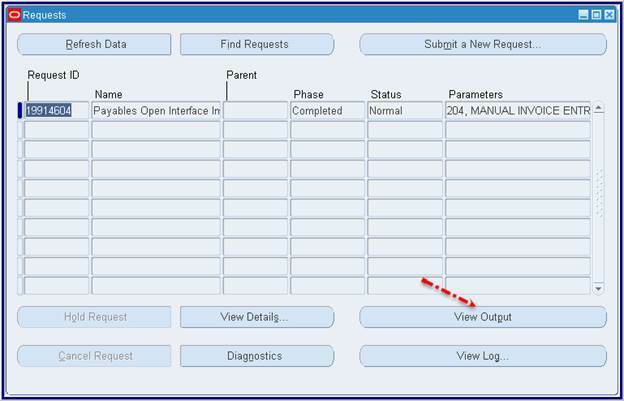 The layout is how the data columns are organized on the template. 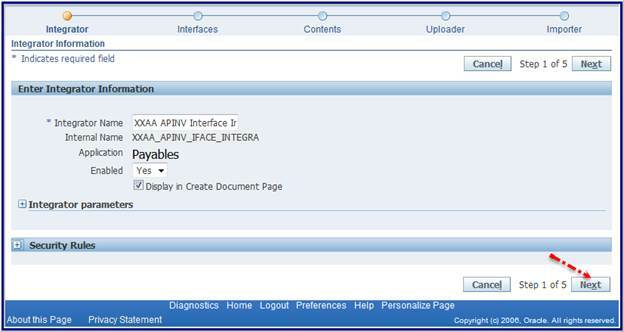 You have two main sections to a template: a header and lines. 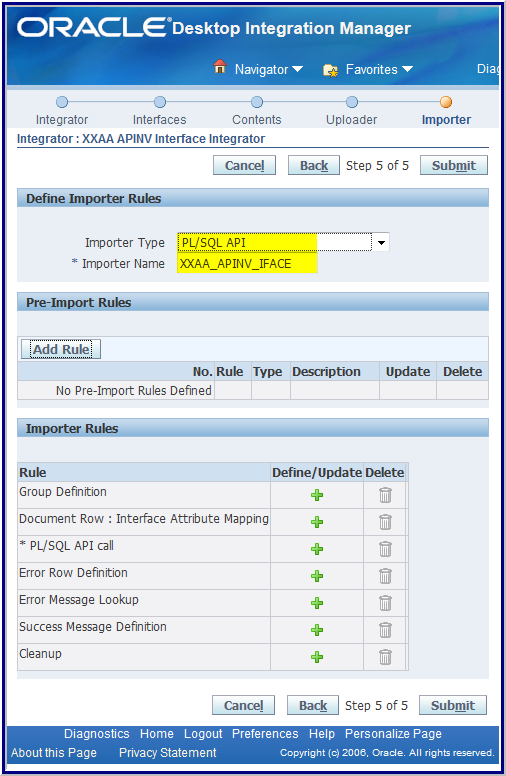 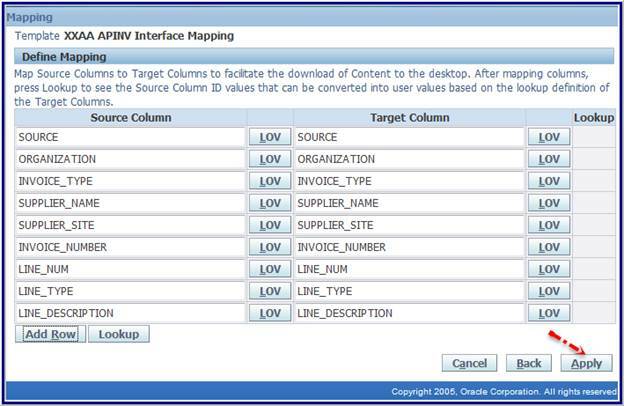 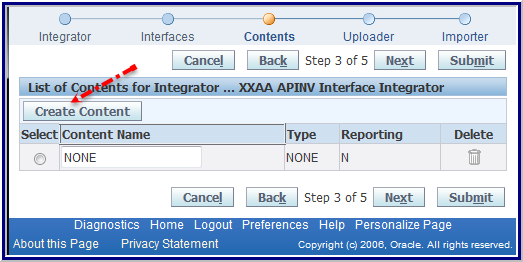 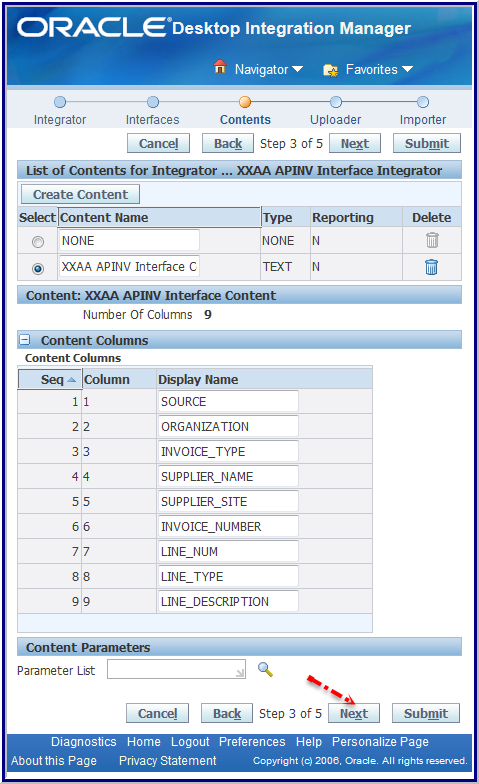 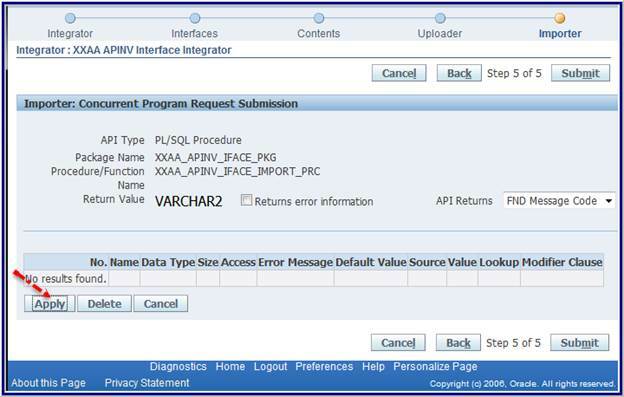 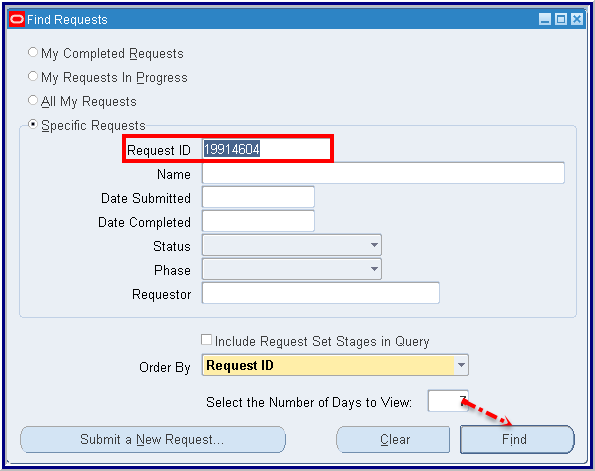 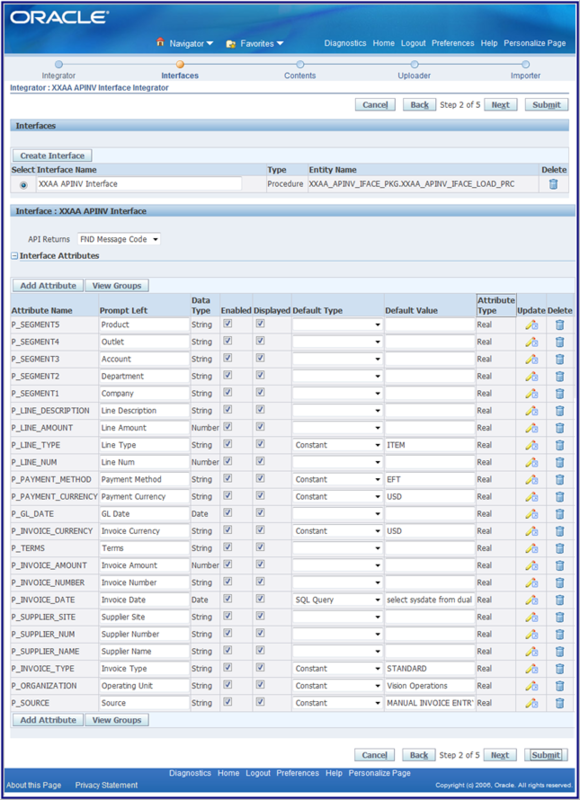 The header information applies to all the lines when the data is uploaded to Oracle. 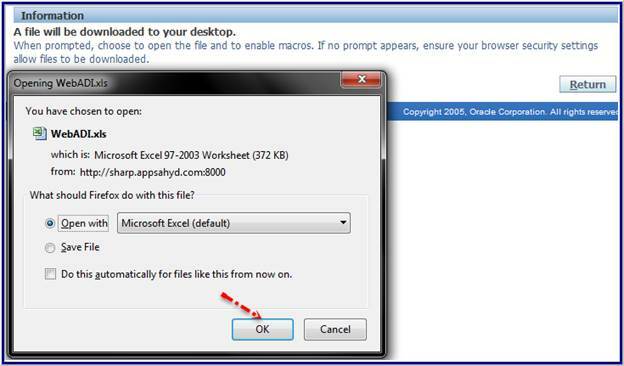 The content is a text file that you can import into your template. 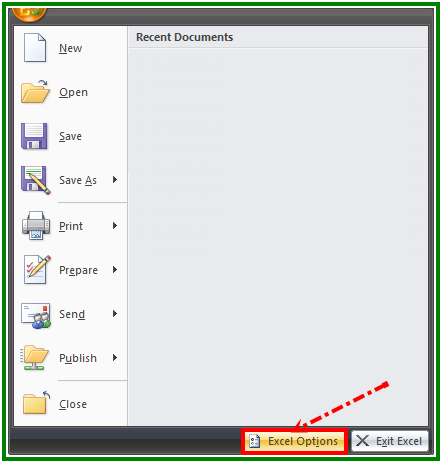 You can use this feature if you have an external system that outputs text file and you want to import that into the template. 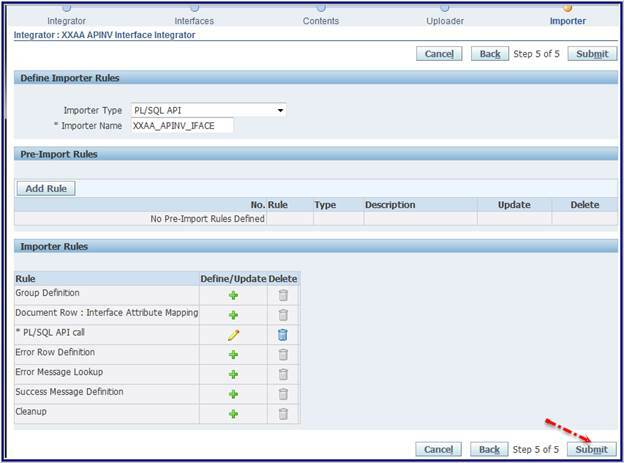 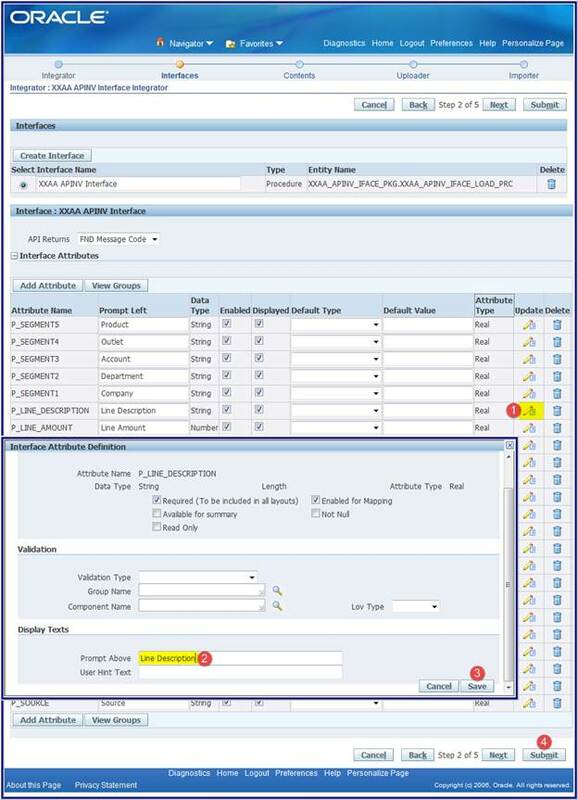 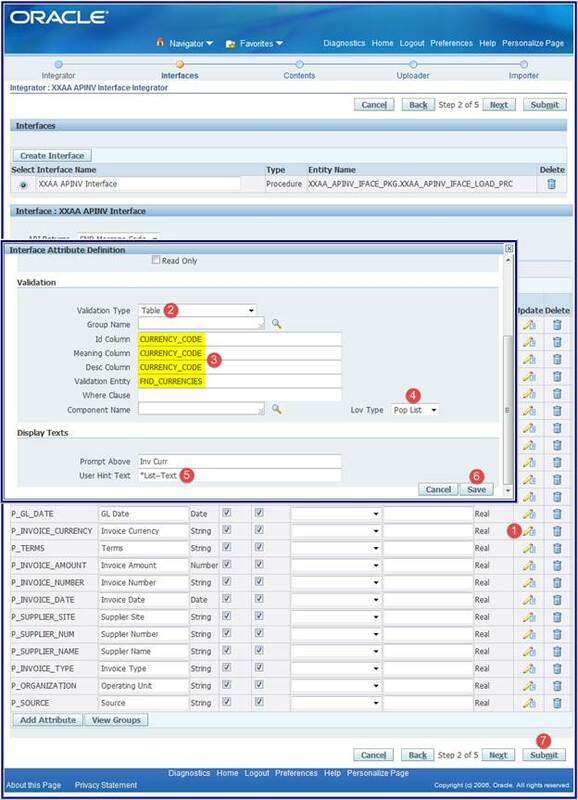 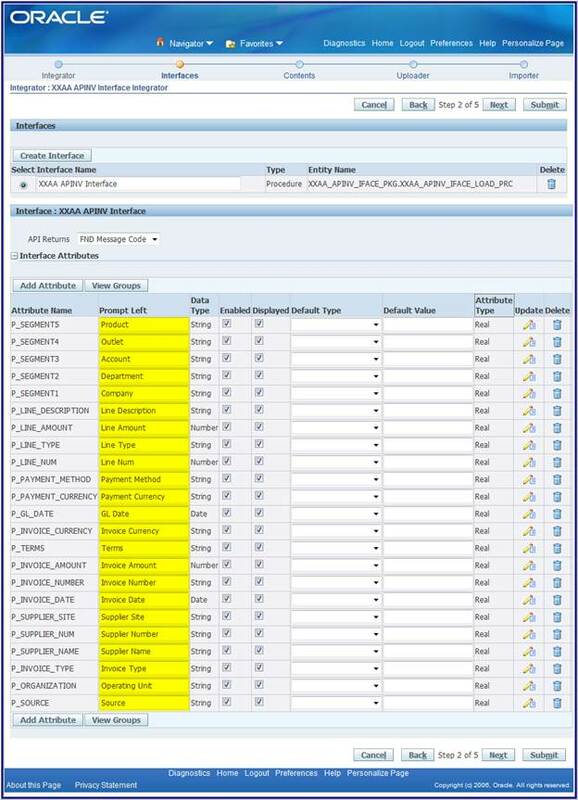 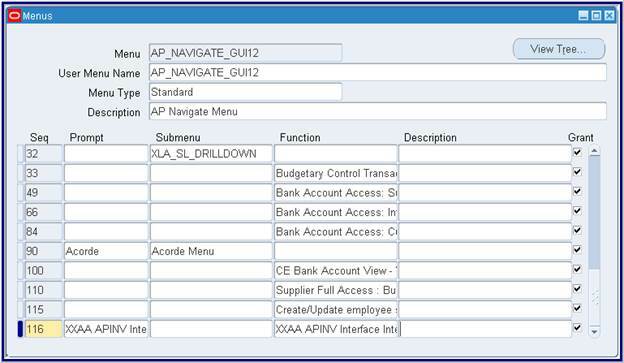 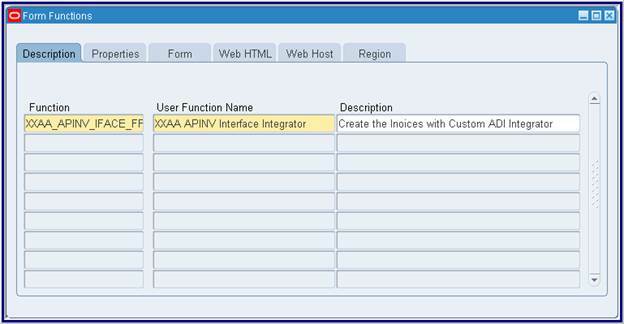 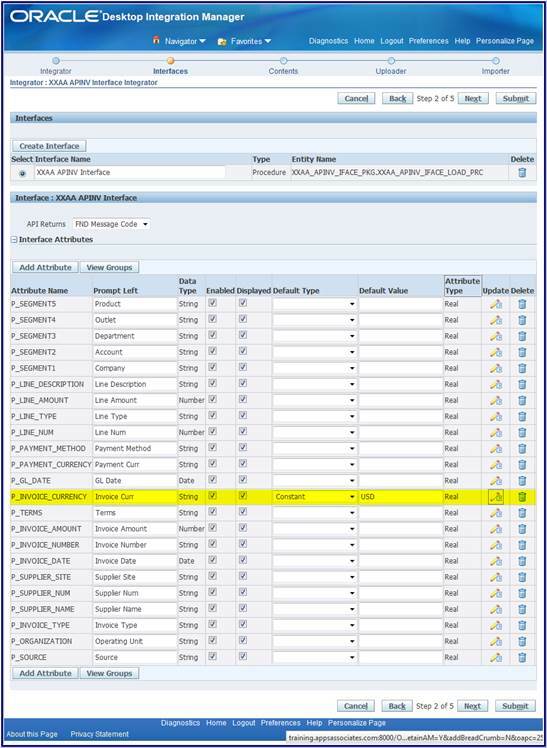 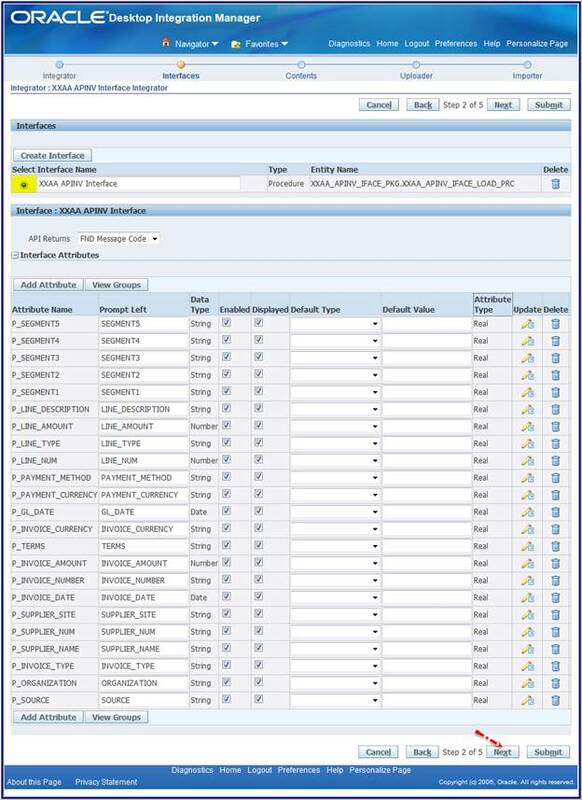 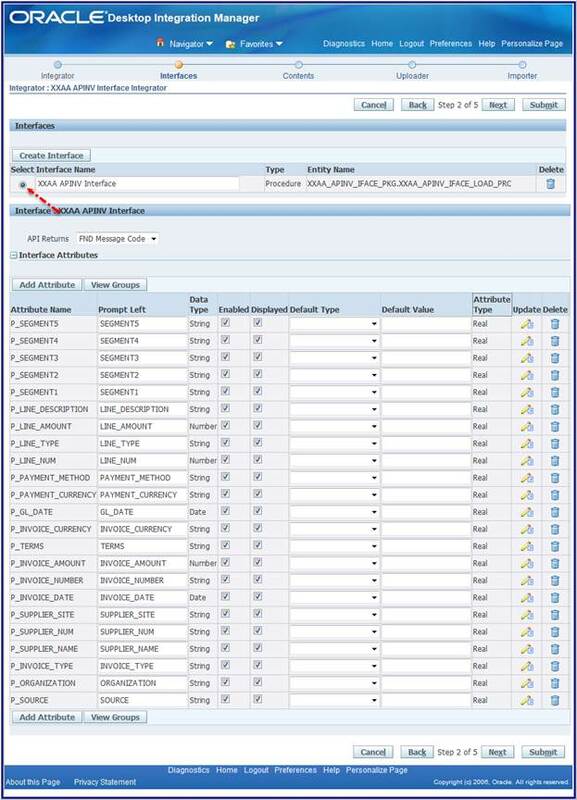 Now you can navigate to your custom responsibility to see the ADI which you have assigned. 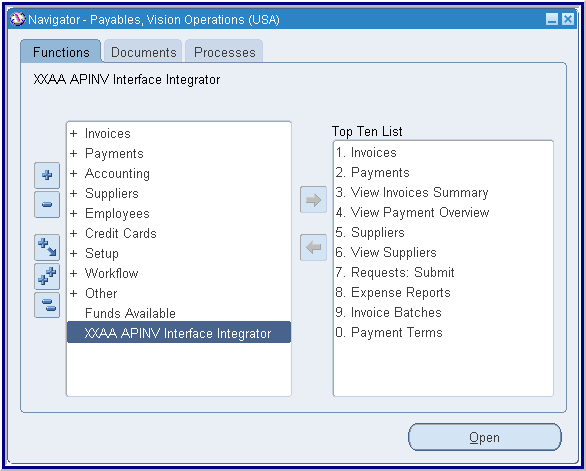 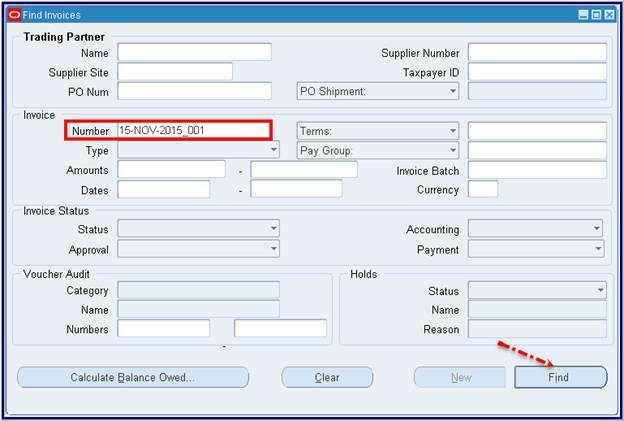 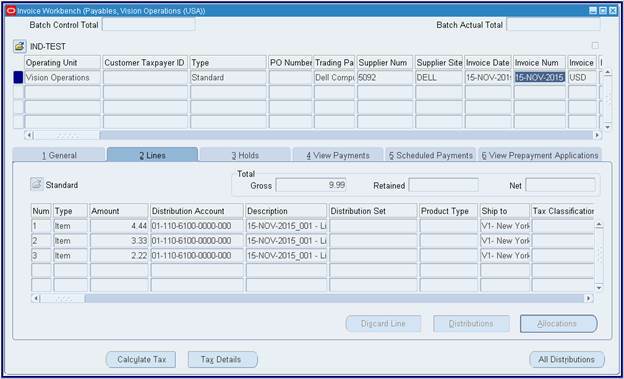 Hi, The application name which you have provided as Payable, how that can be changed once the integrator is created?